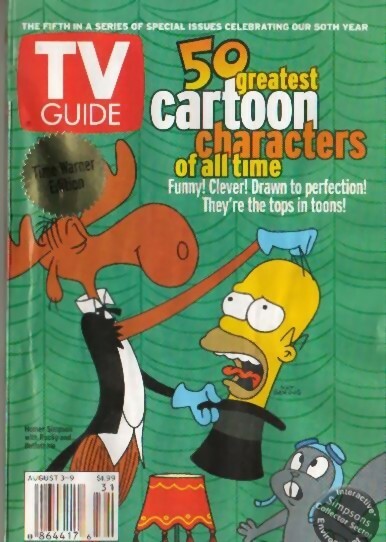 Simpsons TV Guide Covers. . Wallpaper and background images in the Die Simpsons club tagged: simpsons tv guide homer bart. star, sterne WARS Meet the SIMPSONS!